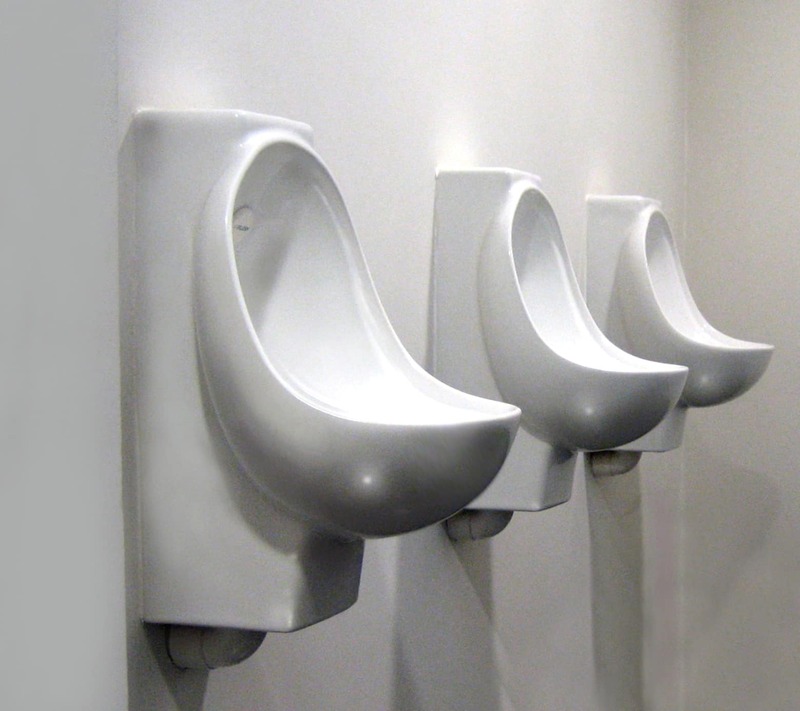 Conventional urinals can consume a lot of water and even the latest waterless designs use expensive consumables that have to be replaced regularly. It is good news therefore, that Green Building Store is introducing the unique AIRFLUSH® Urinal System, which eliminates the need for both water and consumables. As well as improving environmental performance, the AIRFLUSH® System can significantly cut costs, through reduced water and maintenance bills. Designed by water conservation specialists Elemental Solutions, the AIRFLUSH® system combines the use of a low energy electric fan with hygienically-designed urinal bowls to create a sustainable and effective solution to a perennial problem. Despite not using water or special chemicals, the AIRFLUSH® does not compromise on hygiene standards and maintains an exceptionally hygienic and odour-free environment. The ergonomically-designed porcelain bowl ensures that the urinals are easy to clean and that no clinging residues remain after use. A low wattage long-life DC fan maintains a gentle flow of air down the urinal bowls preventing odour problems. 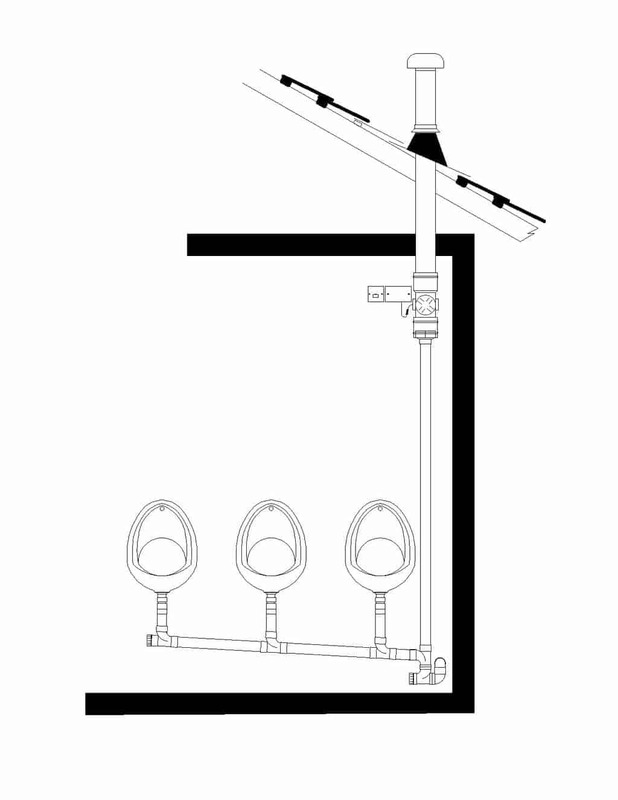 The AIRFLUSH® Urinal System is ideally suited for a range of public sector and commercial settings including offices, airports, schools, hospitals, sports and leisure venues, hotels and bars. In addition to supplying the AIRFLUSH® system throughout the UK, Green Building Store also supplies the WRAS-approved ES4 water-efficient WC. For more information, go to www.greenbuildingstore.co.uk or ring 01484 461705.